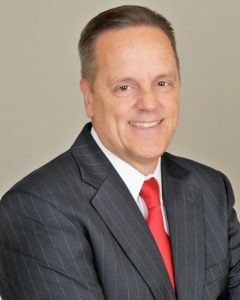 As Founder and Managing Principal of Leapfrog Executive Search (and www.leapfrog-services.com), Jim leads the firm in fulfilling its vision of being the premier retained search firm for domestically-based, senior HR leaders. Jim’s commitment to achieve success by helping others succeed is foundational to how he and the firm engage with clients and candidates. Jim has a deep appreciation for the impact of leadership on an organization’s results. He relentlessly looks for ways to add value to every relationship while operating with unquestioned integrity. Jim’s expertise grows from his contributions in public and private companies across several vertical markets, from Fortune 250 to start-up organizations. Prior to launching Leapfrog in 2001, Jim led internet employment services company jobs.com as Vice President of Human Resources. Earlier in his career, Jim gained diverse channel marketing experience as Vice President of Human Resources & Administration at Nest Entertainment. Jim’s professional life began with his rapid progression through manufacturing, sales, and corporate Human Resources roles at Owens Corning. Jim graduated with a B.S. degree in Business Administration from Miami University (Ohio), with double majors in Marketing and Personnel Management. Jim’s involvement with the non-profit community has placed him on numerous boards including Kids Beach Club (www.kidsbeachclub.org), The Miracle Fields of DFW (www.mldfw.org) and the American Heart Association (www.aha.org). Jim is currently a volunteer at Atria Senior Living. Jim and his wife, Amy, are active at 121 Community Church in Grapevine, TX. They have two adult children—Allie and Cooper. 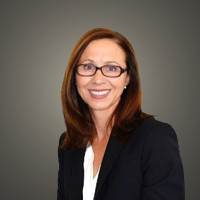 Kelly Mooney has more than 15 years of experience in the executive search industry. She joined the Leapfrog Executive Search team in February of 2011 and serves as a Principal. In this capacity, she is a strategic team member focused on developing market relationships and leading search execution. Leapfrog’s specialization in HR leadership roles has allowed her to focus on all facets of human resources in a variety of industries. 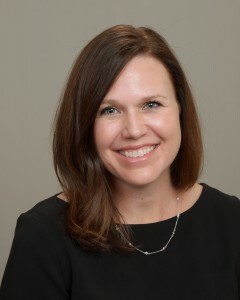 Kelly’s prior experience in executive search includes nine years with Ray & Berndston, a global retained search firm, focused on clients in the financial services, energy, and industrial and consumer products industries. In addition to her executive search experience, Kelly has been a small business owner in the merchant services and design industries. As a proud graduate of Texas Christian University, Kelly has a B.S. degree in Public Relations, with a minor in Spanish. She is an active manager of her three children and three dogs and volunteers with the Tara Sawyer Foundation and with her children’s schools. 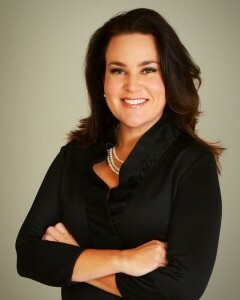 Jennifer is an Executive Search Consultant with Leapfrog Executive Search. 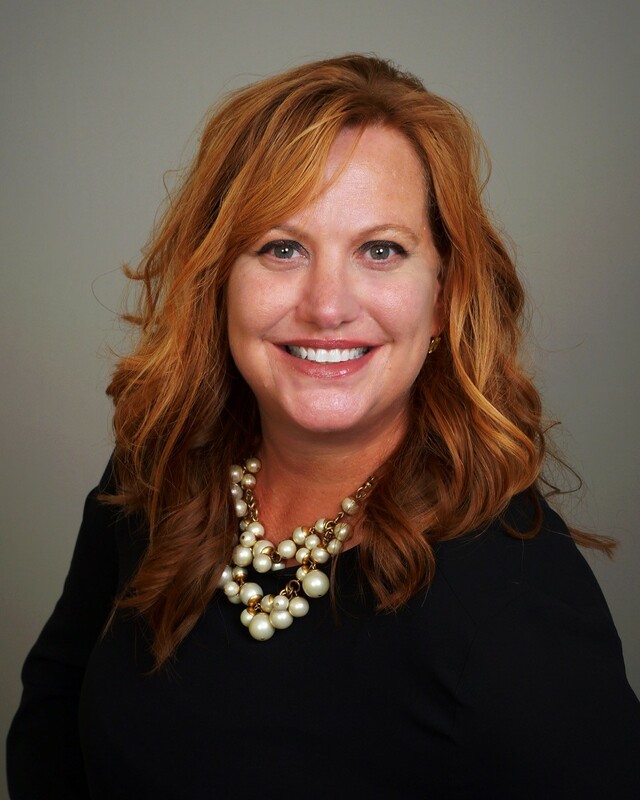 She has spent the last 10 years focusing on senior level human resource roles, including heads of talent management, heads of organizational development, chief learning officers, heads of recruiting and their direct report across multiple industries. Jennifer started her search career as a technology recruiter with kforce.com, focusing on the junior and mid-level professional. She began her executive search career with Ray & Berndtson, where she conducted executive level searches in the Technology practice. Following her work with Ray & Berndtson, she spent three years as a search consultant with The Rapides Foundation which was then the largest endowed charitable foundation in Louisiana. Prior to search, Jennifer worked in the healthcare sector in a business development role. Jennifer graduated from the University of Texas at Arlington with a Master of Science in Social Work and from Northwestern State University with a Bachelor of Arts. Jennifer lives in Arlington, Texas with her husband, Troy, and their three children, Caroline, William and Matthew. 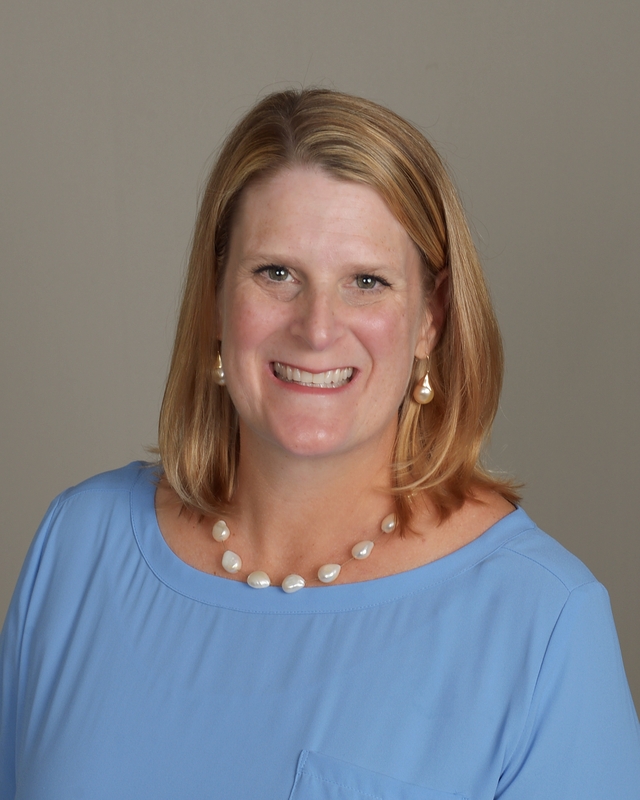 Kimmi joined the Leapfrog Executive Search team in 2015 and serves as a Principal. In this capacity, she is a strategic team member focused on developing market relationships and leading search execution. She has experience in both the private and public sectors of business in a variety of industries, including Chemical/Manufacturing, Information Technology & Consulting Services. Prior to Leapfrog, she worked at Lhoist North America, Celanese, Oracle Corporation and Ernst & Young. She has extensive experience working in and leading various HR Centers of Excellence, including Global Relocation Services, Talent Acquisition, Facility Services, as well as Corporate & Site Human Resources. As a proud graduate of Texas A&M University, Kimmi has a B.A. degree in International Studies and a B.A. degree in German, with a minor in Business Administration. Part of her college experience included a study abroad in Germany, where she attended classes at the Akademie fuer Internationale Bildung in Bonn and worked as an Intern for a private aviation firm at the Koeln/Bonn Airport. Kimmi also has an Executive Masters in Human Resources Management from Cornell University, Industrial and Labor Relations School. Kimmi and her husband, Greg, live in Parker, CO with their three children, Emmalyn, Haydon & Coralyn. They are actively involved in competitive soccer, futsal, golf, and various volunteer activities within their community. 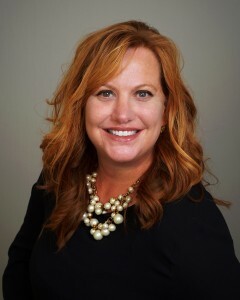 They are members of Joy Lutheran Church in Parker, CO.
Lori joined the Leapfrog Executive Search team in 2013 as an Executive Search Consultant. Prior to joining the Leapfrog team, Lori worked at Dell in Sales and Marketing for the Consumer Segment. She is a graduate of Texas Christian University with a Major in Speech Communications and Human Relations. Part of Lori’s college experience included participating in two university study abroad programs in Puebla, Mexico as well as Salamanca, Spain to study culture and the Spanish language. Lori is a volunteer at her children’s school as well as in their family’s church, Austin Ridge Bible Church. Lori lives in Austin, Texas with her husband, Chad and their three children, Lyla, Leah and Davis. Christine joined the Leapfrog Executive Search team in 2010. She started her executive search career as a research coordinator/analyst with Ray & Berndtson in the consulting industry practice, coordinating research and candidate development. Prior to search, Christine served as a program coordinator for The Muscular Dystrophy Association coordinating special events in north central Texas. Christine is a graduate of Texas Christian University with a major in Communications in Human Relations. She has held several community leadership positions for nonprofit organizations. Christine is actively involved in volunteering at the schools her children attend and the fundraising efforts of the Starpoint School at TCU for children with learning differences. She is a member of First Baptist Church in Aledo, Texas. She and her husband, Jerome, have three children, Cameron, Chandler and Ashley.